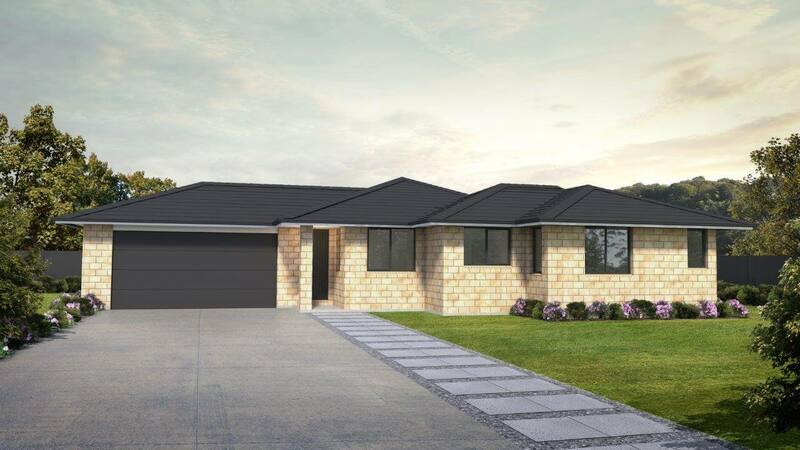 3 bedroom single storey home. Master bedroom with ensuite and walk-in robe. Main bathroom with separate shower and bath. Double garage with internal access. 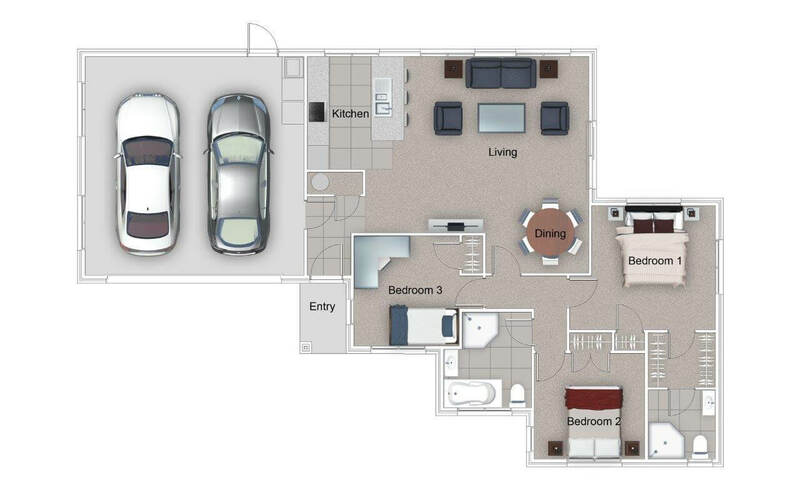 Ideal for first home buyers and downsizers.